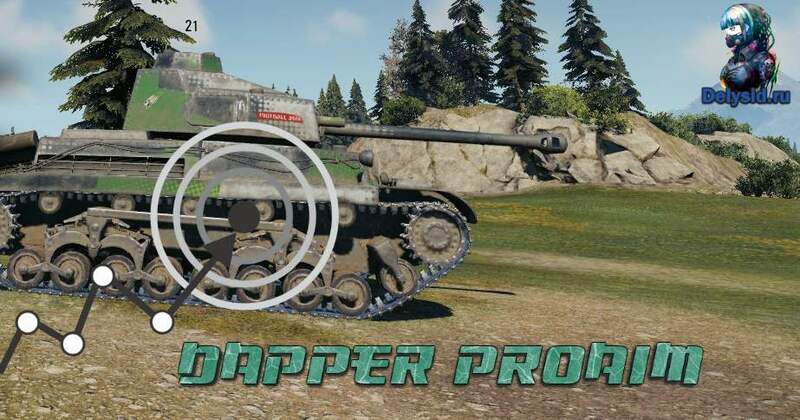 Dapper ProAim only for RU and EU region! ← Previous Story Help with translation of AVS/BW mods – 2 months FREE subscription !!! Hi Hamster. I am trying your aimbot since several days and I am happy with it. MaCKT s bot was faulty for me making invisible the nearby enemy suddenly and even I bump it, it remains invisible also in minimap too. I was suffering it but your mod saved me from such a problem. Thanks for your efforts. Really I have some nonexplained shots missing. Now u gave me a hint. Thx. Mackt aimbot causes sudden disappeared enemy tanks very close to me. So painful. This one lacks to follow enemy tank, awkward turret motions and false aiming while not real on target. Sorry Hamster but your all mods (at least I used) cursed with crashing game. After your last modification on Dapper aim mod it is impossible to enter a battle. Without exception it crashes the connection with server.